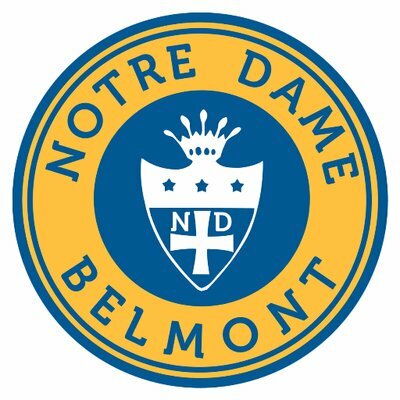 Notre Dame Belmont is calling for students, teachers, school administrators, parents and allies to take part in a #NationalSchoolWalkout for 17 minutes at 10am across every time zone on March 14, 2018 to protest Congress’ inaction to do more than tweet thoughts and prayers in response to the gun violence plaguing our schools and neighborhoods. We need action. Students and allies are organizing the national school walkout to demand Congress pass legislation to keep us safe from gun violence at our schools, on our streets and in our homes and places of worship. We will stand in protest with signs and chants on a thoroughfare near the school, observe 17 minutes of silence, listen to student speeches, hold a prayer service, and an opportunity to reflect. Booths will also be set up to to register or pre-register to vote. Join us in saying #ENOUGH and #NEVERAGAIN!